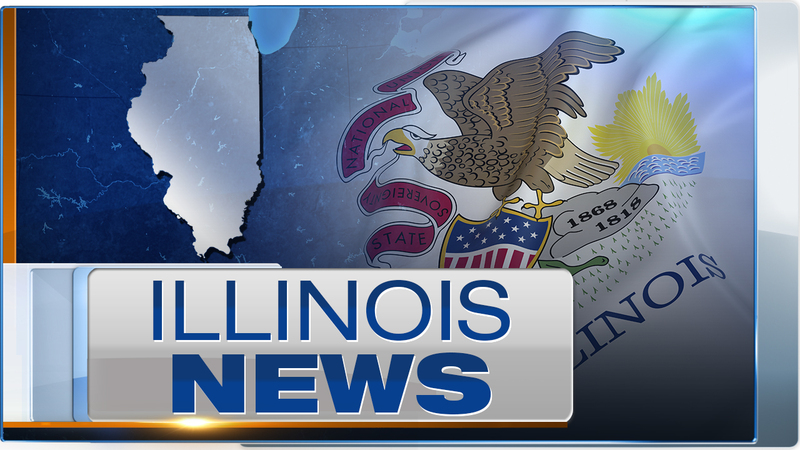 CHICAGO -- A judge has ruled that Illinois Comptroller Susana Mendoza must pay lawmakers even though the state doesn't have a budget. Cook County Circuit Judge Rodolfo Garcia ruled in favor of Illinois legislators on Thursday, citing a 2014 law passed after then-Gov. Pat Quinn withheld paychecks over pension reform. Mendoza said she planned to comply with the order. She also said she would ask her lawyers to appeal the judge's ruling. A group of Democratic lawmakers last year filed a lawsuit against then-state Comptroller Leslie Munger. They argued she and Republican Gov. Bruce Rauner were holding up legislators' paychecks for political leverage. Legislators' June paycheck weren't issued until January. Several have been vocal about their disdain over not getting paid in a timely manner amid the state's budget impasse.